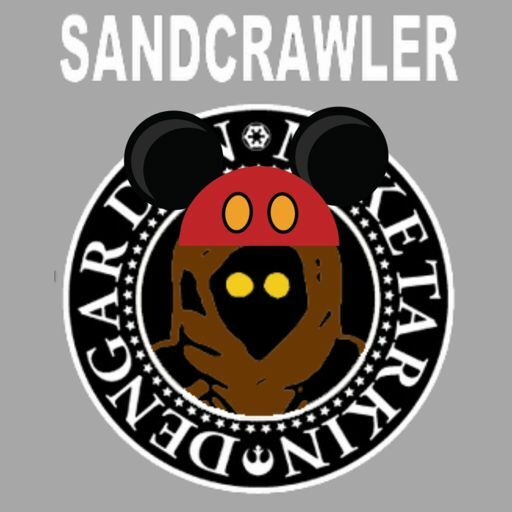 We had a blast in Orlando last week and can't wait to share our experiences with you! 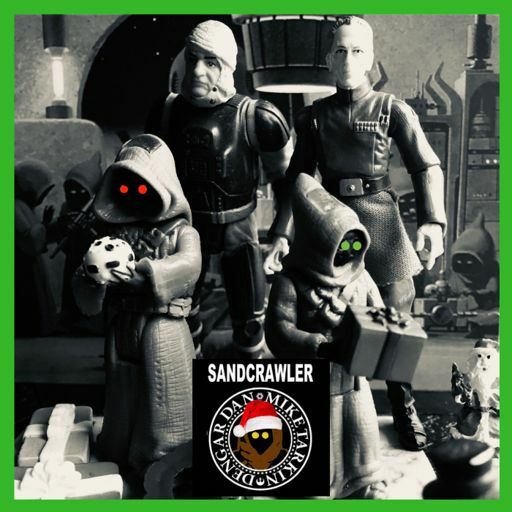 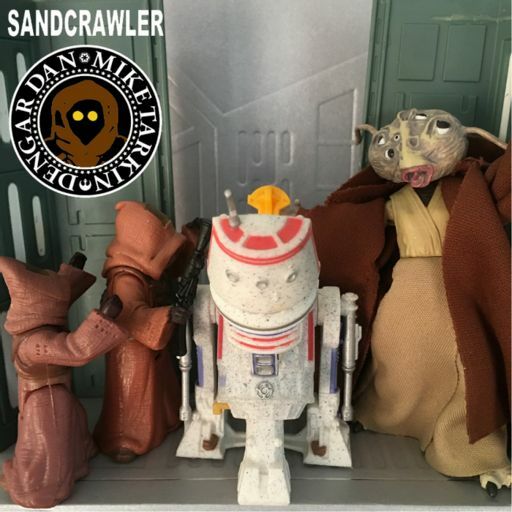 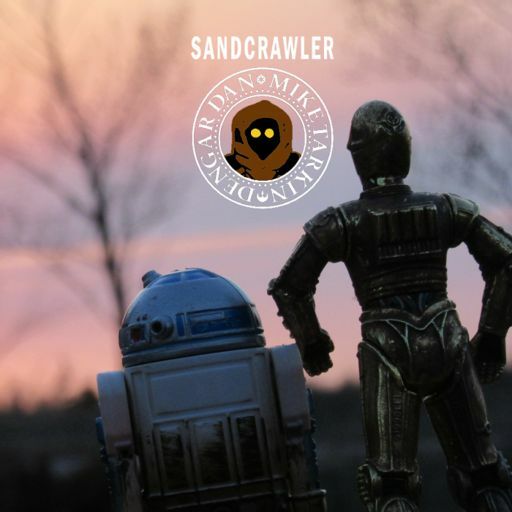 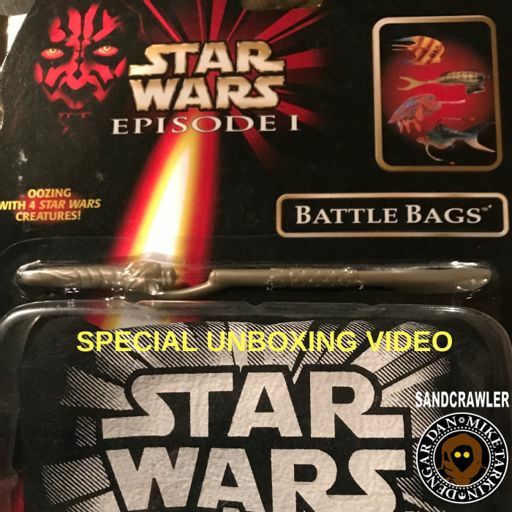 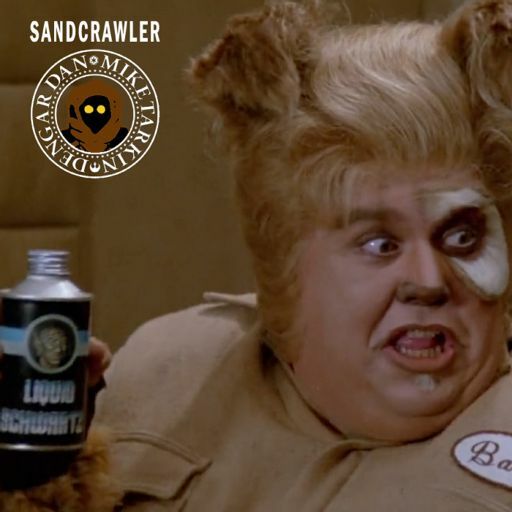 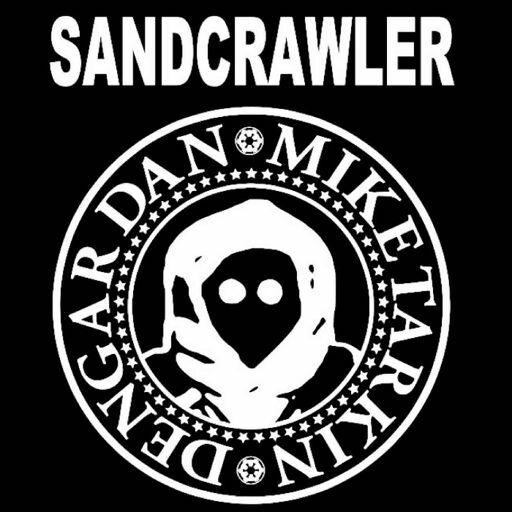 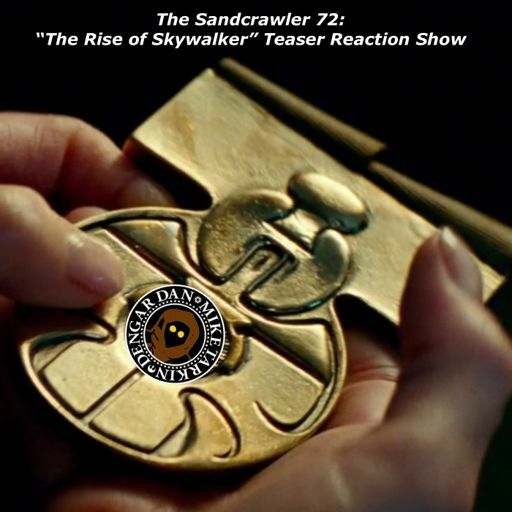 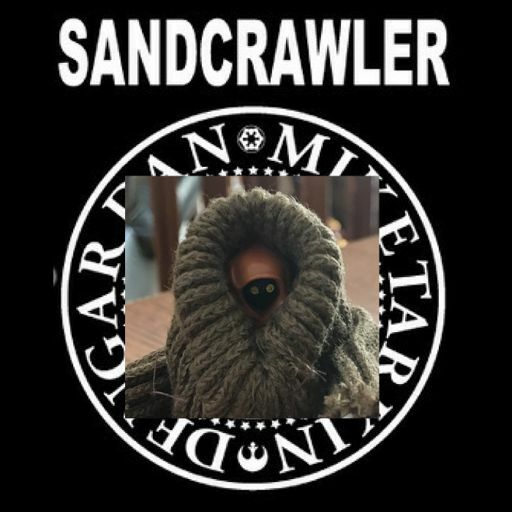 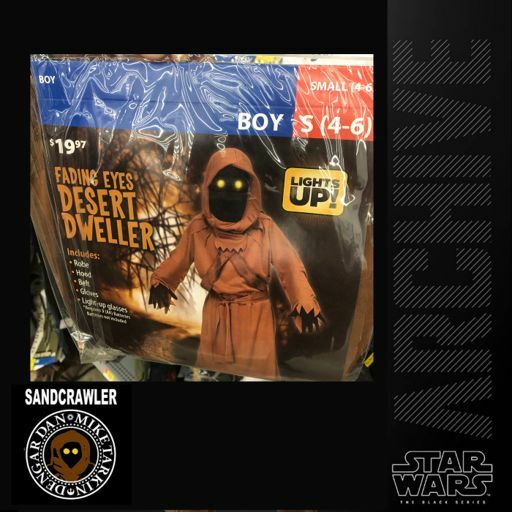 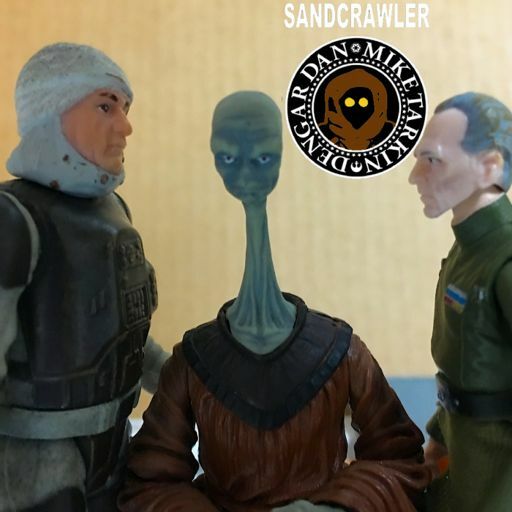 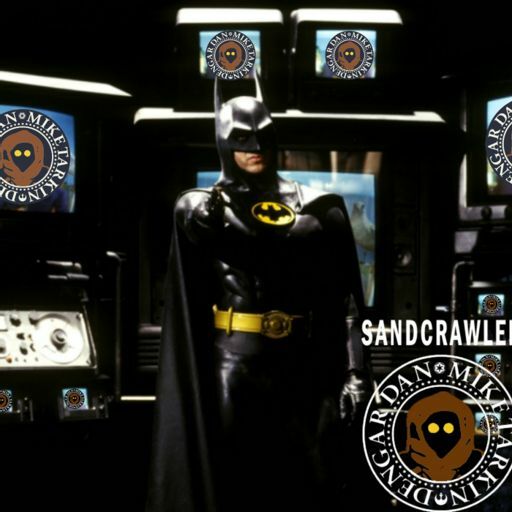 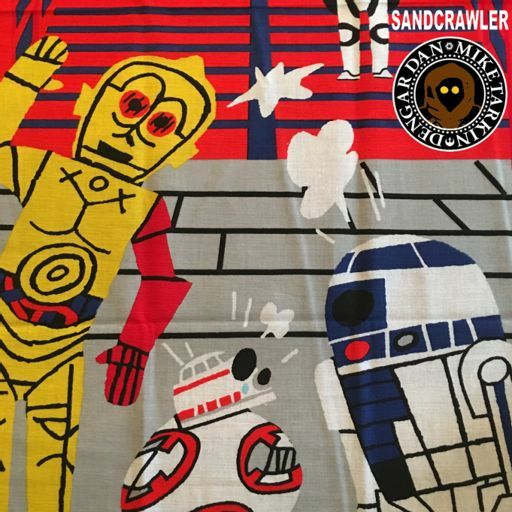 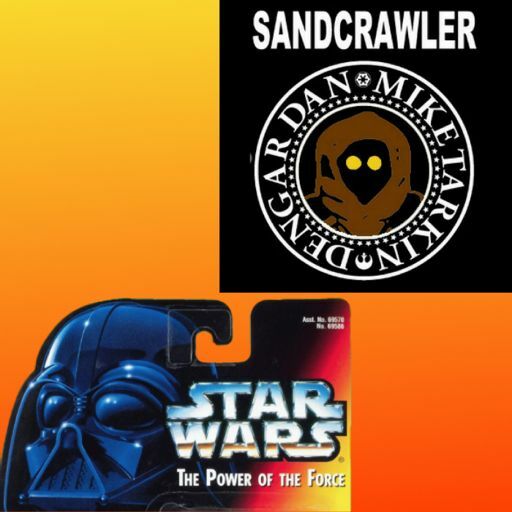 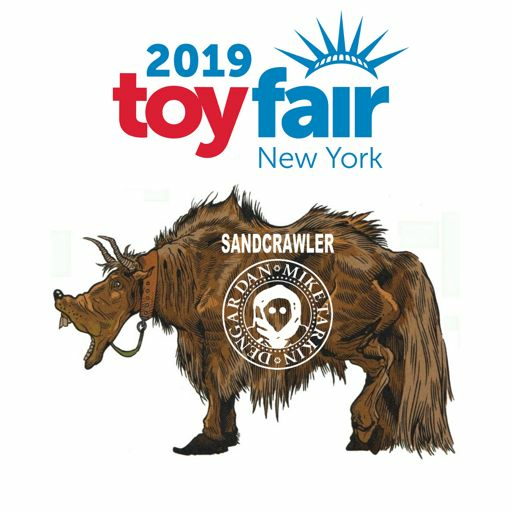 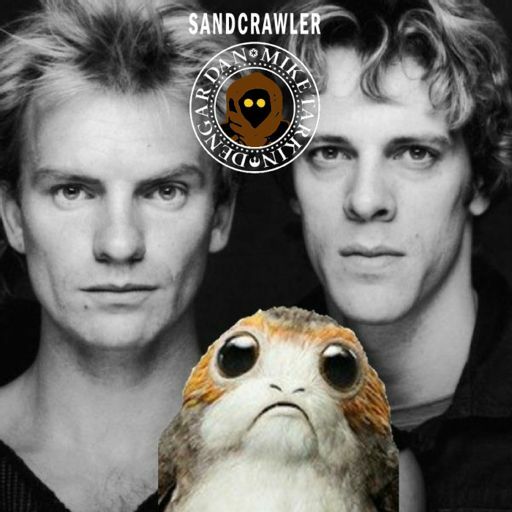 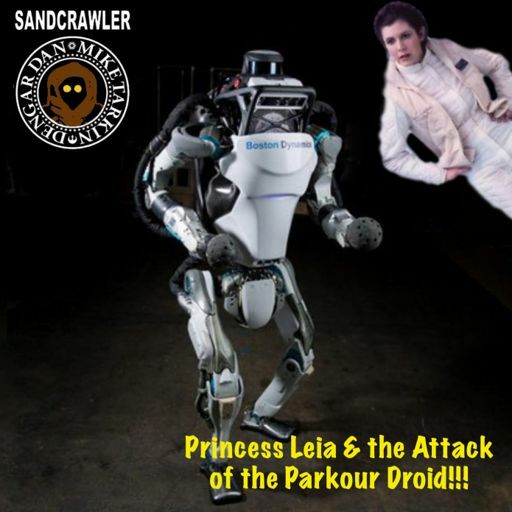 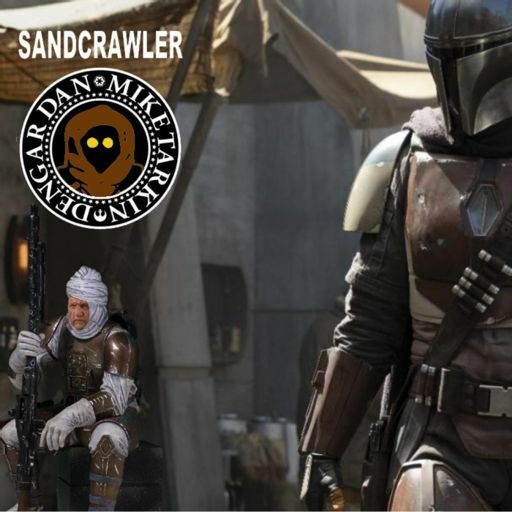 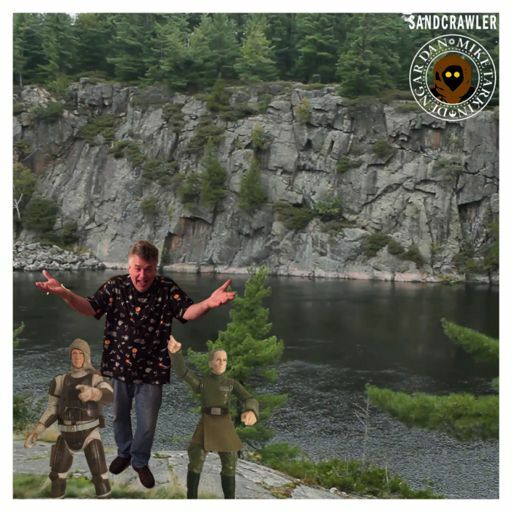 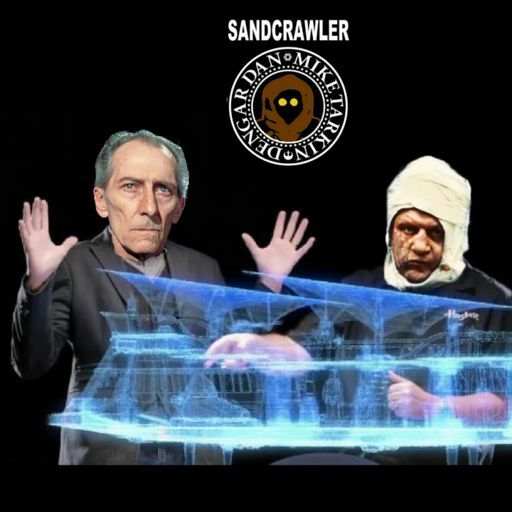 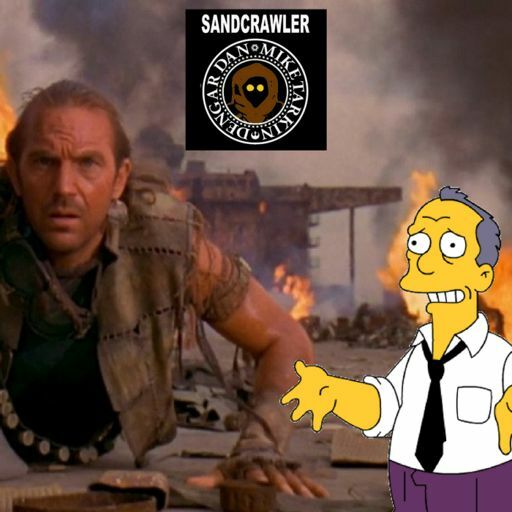 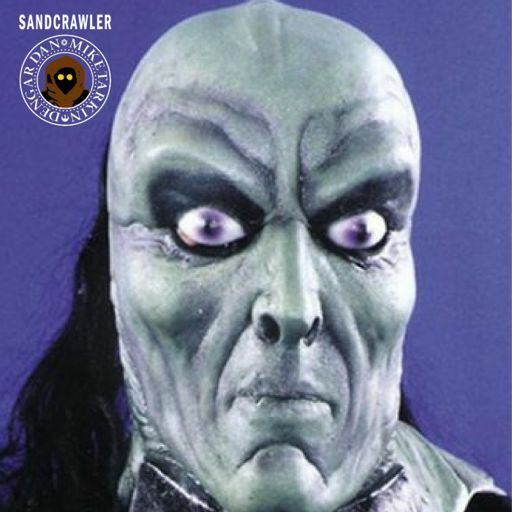 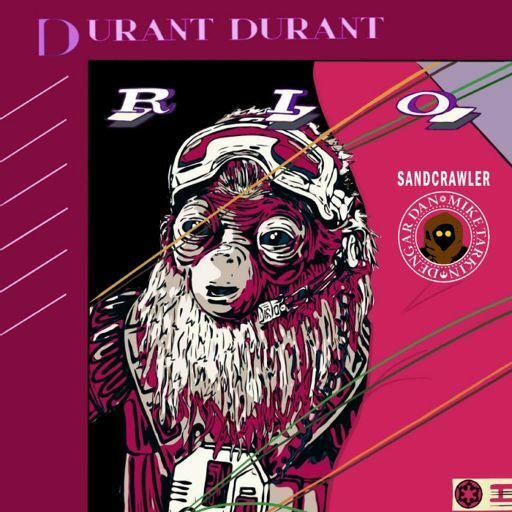 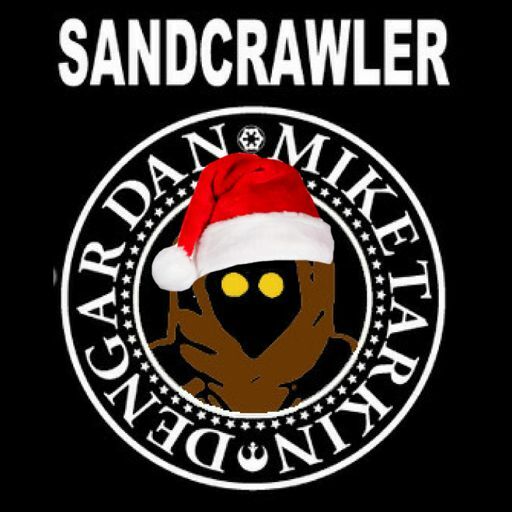 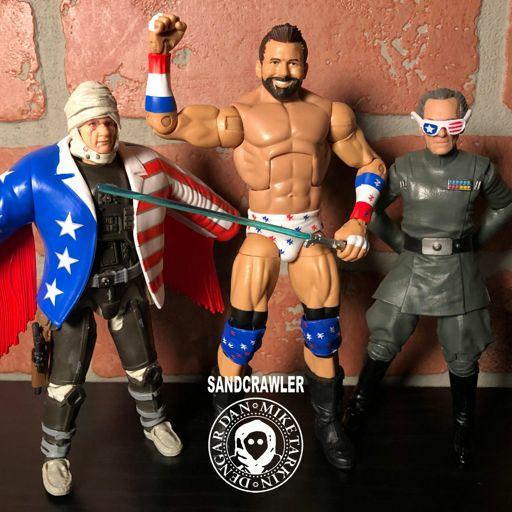 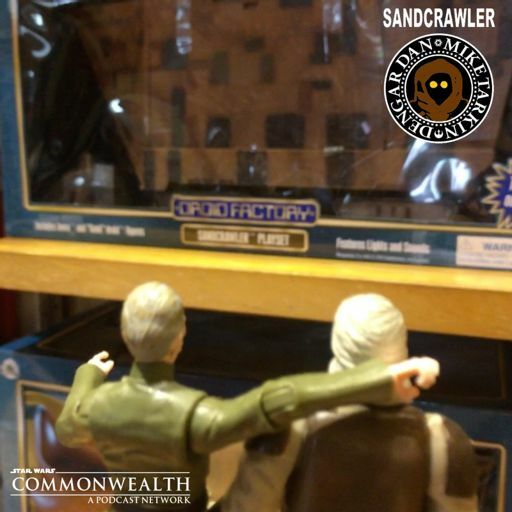 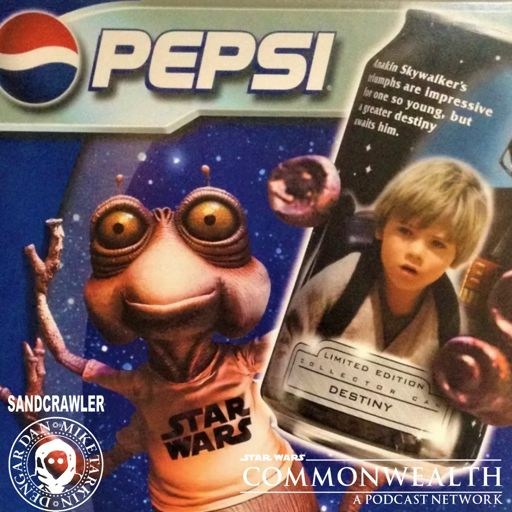 Dan and Mike will be in the Sandcrawler Studios on Thursday night-April 18 to record our next show and we want to hear from you! 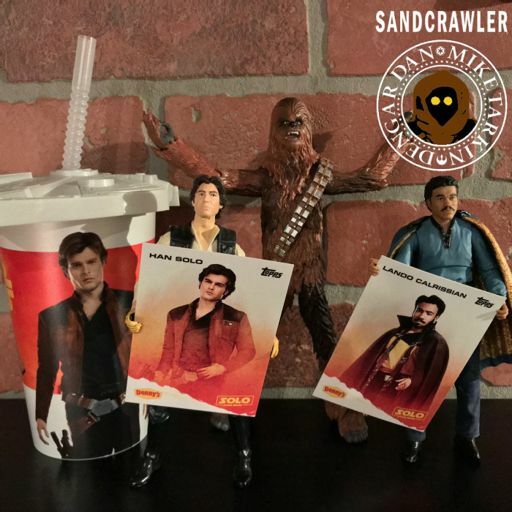 If you were at Celebration and picked up any collectible, action figure or swag we want to hear about it! 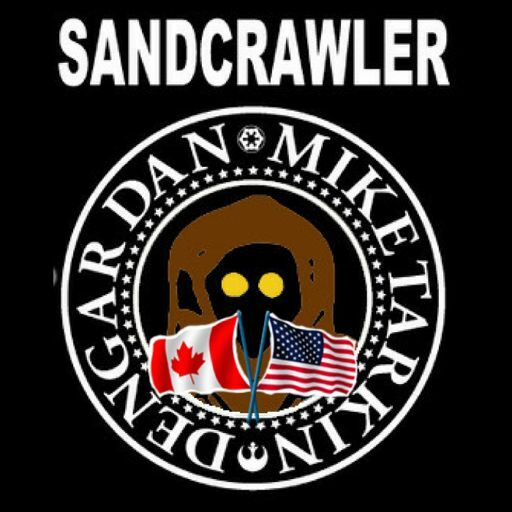 Send us an email or tweet (see below) to us before Thursday April 18 at 8PM and we'll feature it on the show! 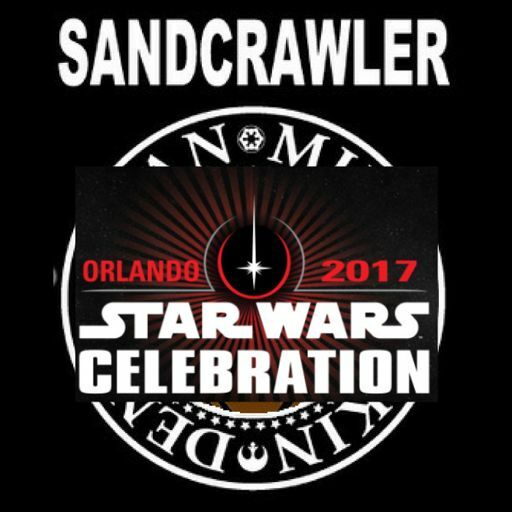 We can't wait to tell you all about what we came home with from Orlando and we WANT YOU TO BE A PART OF IT!